Overall dimensions: 51.5L x 37.75W x 47H in. ; Weight: 150 lbs. 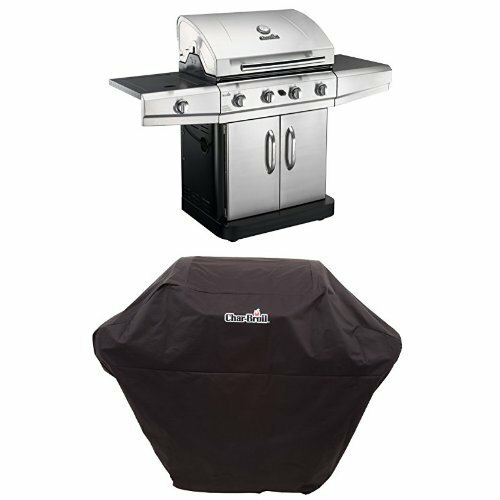 Up your grilling game with the HomComfort 36 in. 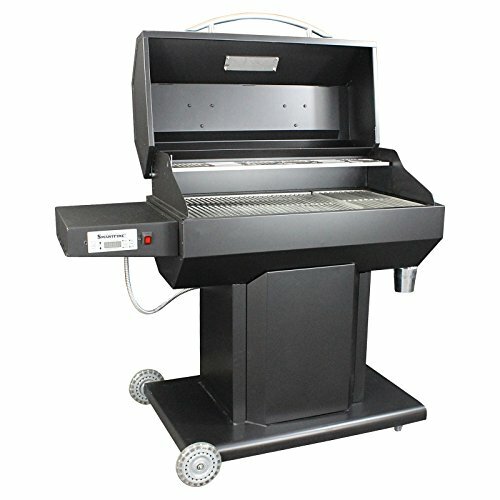 Pellet Grill with Searing Grate. Smartfire technology automatically adjusts the internal cooking temperature to your desired setting and takes into account the outdoor ambient temperatures. 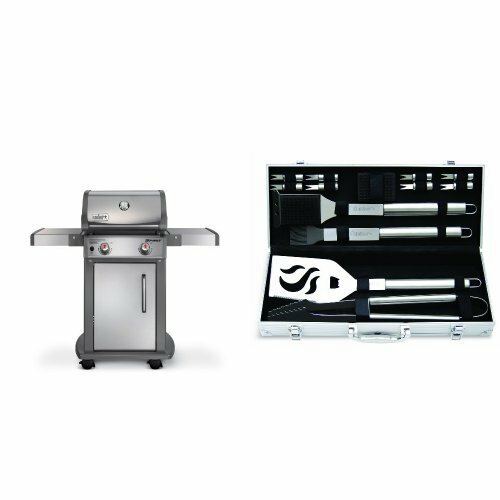 It automatically adjusts the fuel feed rate to provide a perfectly steady temperature throughout the grilling time, which ensures your food is always cooked to perfection. 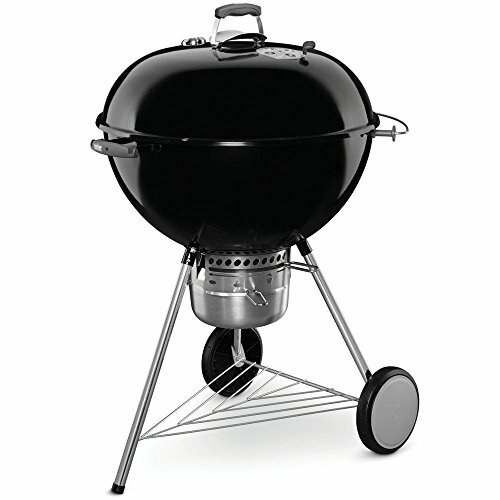 This grill also includes an electric searing grate to lock in flavors. 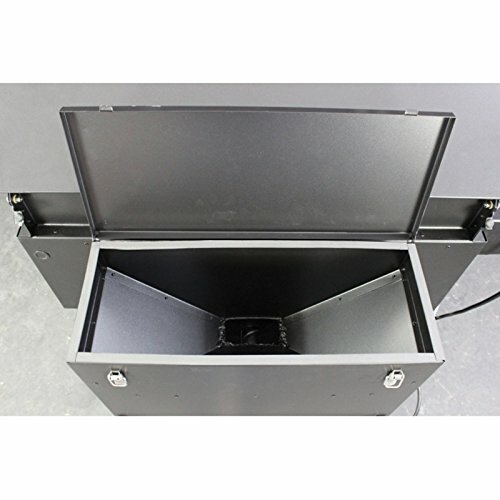 A unique grease removal system helps keep cleanup and maintenance a snap. 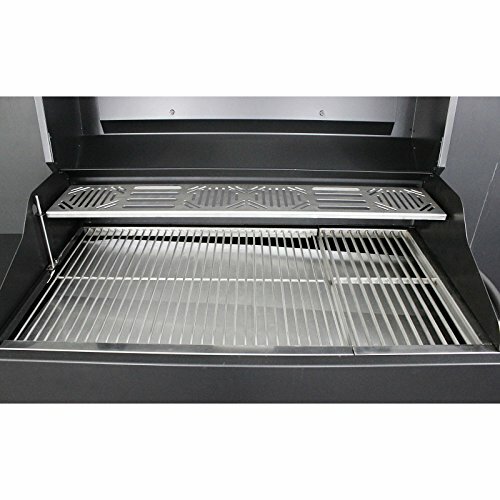 This pellet grill allows you to grill, sear, and smoke foods. 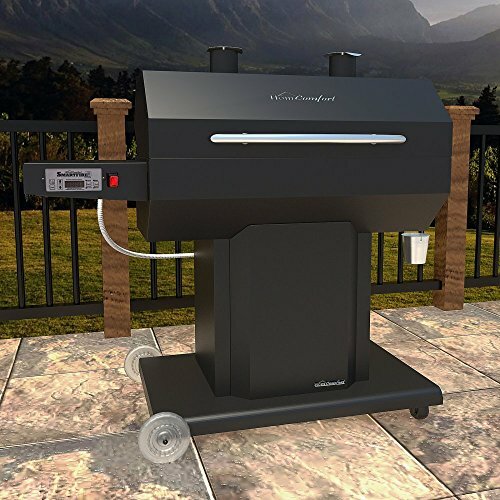 It’s set apart from traditional offset smokers since the Smartfire technology lets you set the cooking temperature at the perfect temperature for any meat. 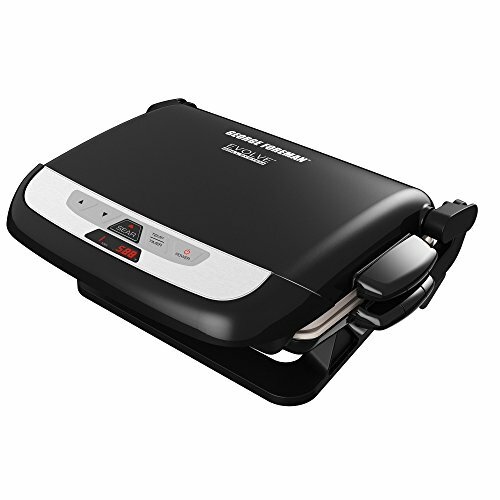 It also maintains even heat across the entire cooking time, whether its one hour, eight, or even longer. 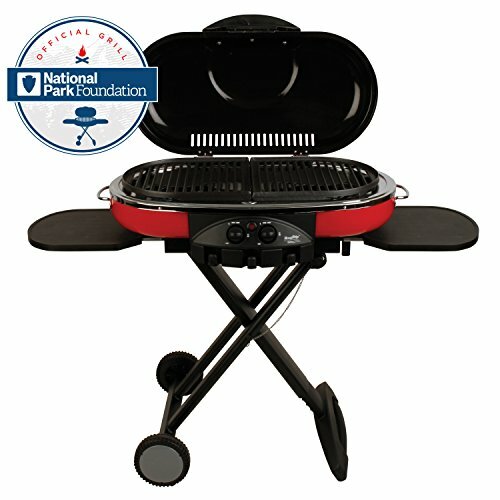 Additional Product Information: Smartfire technology automatically adjusts internal cooking temps Pellet grills that grills, smokes, and sears Rear loading hopper holds up to 20 pounds of pellets Heavy-duty casters offer easy mobility Grease system features large bucket Classic black, durable finish Made in the USA About United States Stove Company For more than 140 years, United States Stove Company has been the largest manufacturer of wood burning appliances in North America. They have been ”Keeping America Warm since 1869.” In 1937, the company formed a contract with Sears, Roebuck, and Company and for 37 years, three-quarters of their volume was through Sears. In 1963, USSC was producing over 400 Franklin stoves per day. Over the years, USSC has added several more brands such as HomComfort, Ashley, and Breckwell. Today, USSC remains privately owned and operated with over 150 employees. Their years and experience in each part of their business is the longest and best in the industry. USSC is constantly upgrading their technology to find ways to maintain their low costs and high standards.